With spring break just a few weeks out on the calendar, I've found myself wishing that we were jet setting someplace warm to spend the week. With that not being an option this year, we've decided to ban boredom in lieu of a spring break staycation! In an effort to keep everyone happy and entertained, I've dreamed up ten spring break staycation ideas that I think would make for the ultimate good time, even without the sandy beaches or the giant swimming pool. 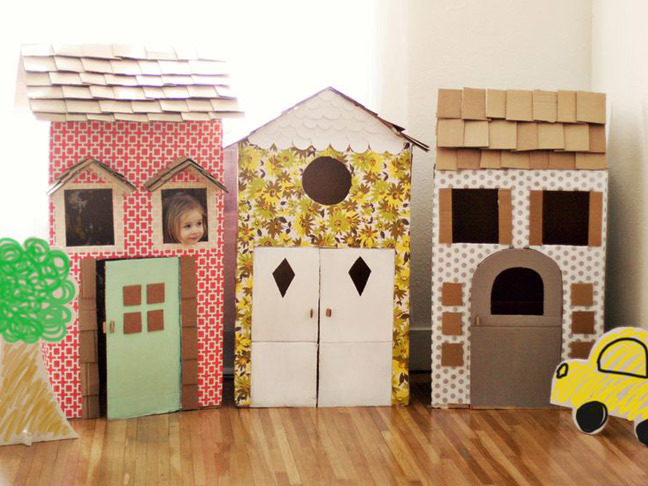 Ideal for those of us in cooler climates that won't yet be in full bloom come spring break, a homemade cardboard playhouse is an idea I love! You can use fun supplies you already have at home like markers, tape, glue, and wrapping paper and spend the rest of the week playing house. 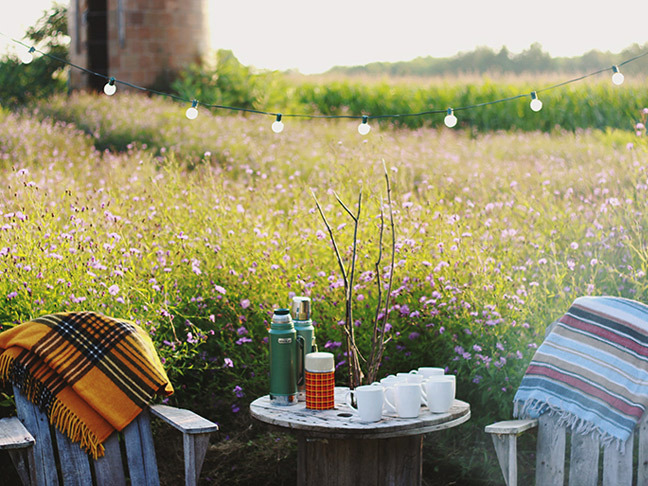 Whether it be at the local park, in your backyard, or sacked out on the living room floor, why not plan a family picnic? 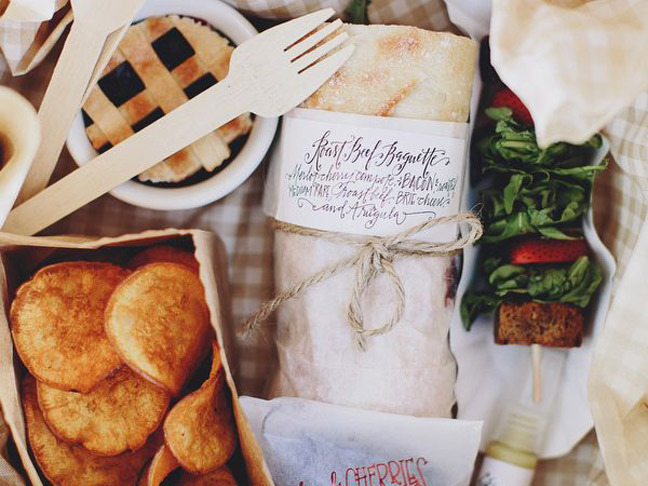 The kids can help prep sandwiches and chips, bundling everything up in butcher paper and twine. Then everyone can dig in and enjoy the fruits of their labor. When in doubt, camp out in the backyard! Everyone in the family will find it fun to ditch the television in exchange for a tent and roasted marshmallows. Bring a Thermos of hot chocolate and a big stack of blankets outside, and you'll have a perfect evening that everyone will remember for a long time to come. 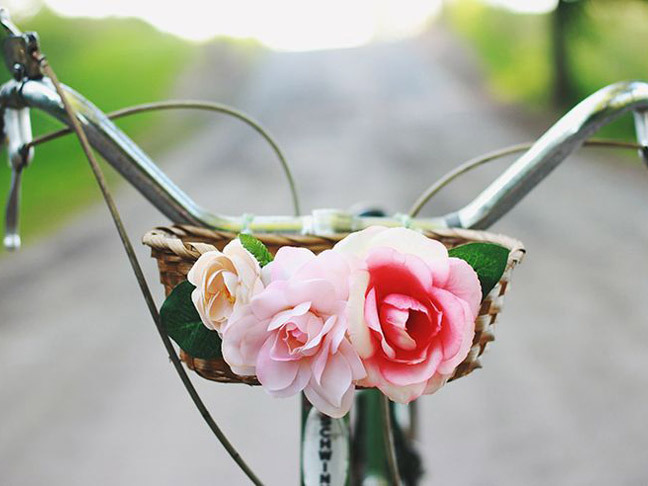 Spring break is the perfect time to bust out the bikes, grease up the chains, and trick out those rides with a cute bike basket. Then the entire flock of you can ride off into the sunset, exploring your neighborhood and enjoying the spring weather. Get the DIY bike basket how-to at The Merrythought. If someone asks you for cool places to check out when visting your town, where do you suggest they go? Now ask yourself this—when is the last time you explored those places? For your spring break staycation, set out on foot and commit to being a hometown tourist for a day. See your town with new eyes, and delight in everything your local area has to offer. An afternoon spent playing dress-up is an afternoon I would love! 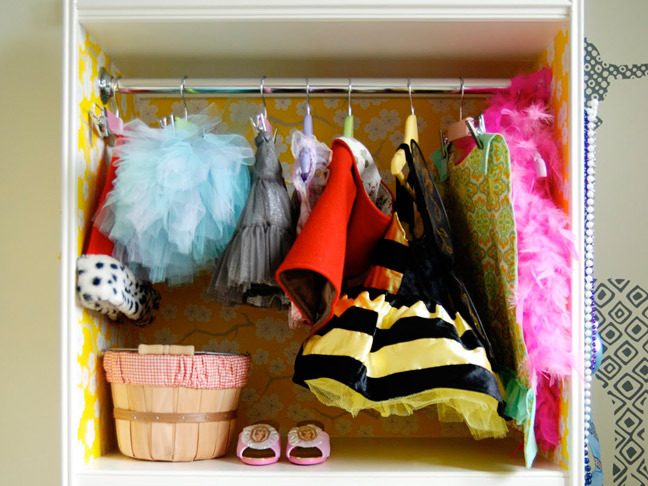 While this amazing DIY dress-up closet boasts a whole collection of scarves, dresses, and shoes, don't be afraid to raid old Halloween costumes or your own drawers for dress-up treasures. Get the DIY dress up closet how-to at Rambling Renovators. 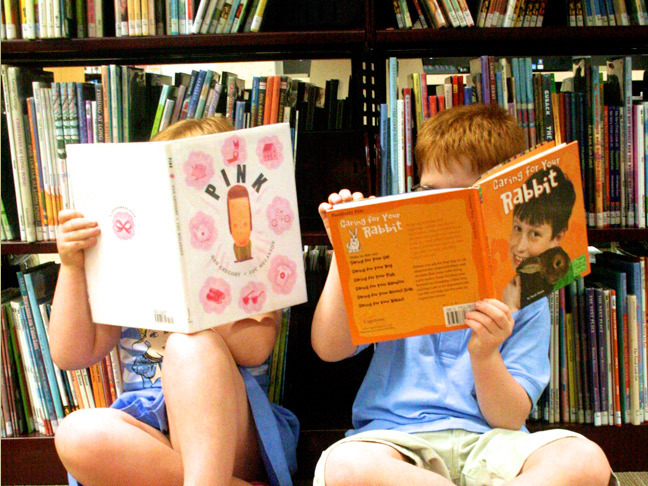 One thing high on our spring break staycation to-do list is a trip to the local library! I read to the boys frequently before bed, and recently they have been asking for their own library cards. So a trip to the library to get library cards, explore books, and go home for an afternoon of reading our newly acquired tomes will definitley be required. Silly as it sounds, I can't remember the last time we hit up the local zoo or museums. I'm guessing the same may be true for you! 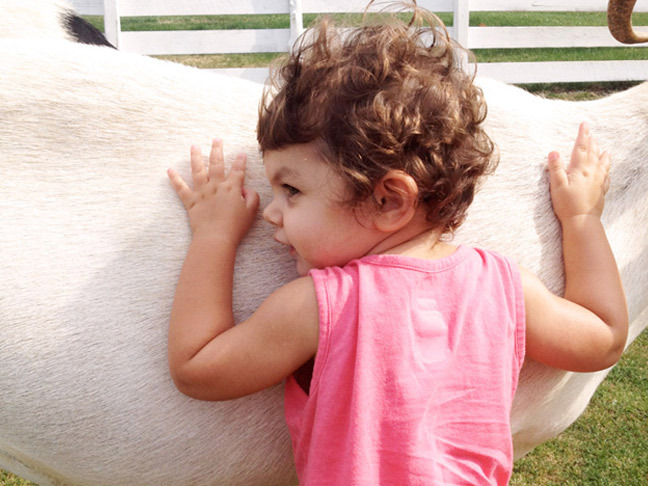 Spring break is a good opportunity to spend the day checking out the animals or scoping out new exhibits at a local museum. There are several awesome kid-friendly museums within a two hour drive from us, so I'd love to hit one up over spring break! I distinctly remember one spring break as a kid when our parents took us to a fondue restaurant. 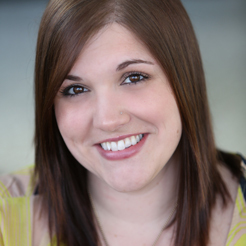 It was a life-altering experience, and I've been a fondue lover ever since. 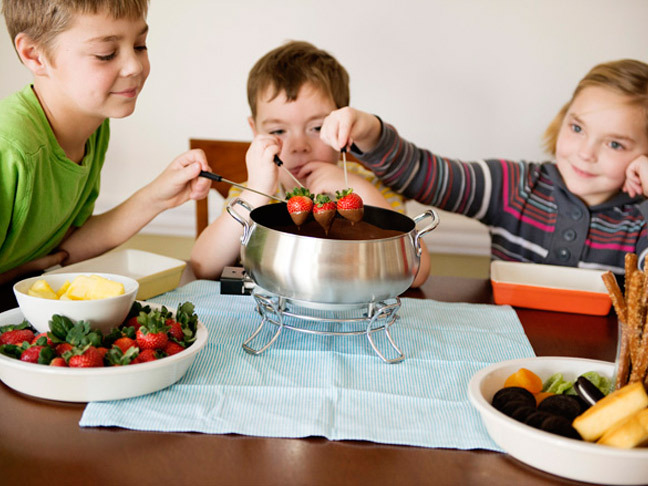 While enjoying your staycation, plan a fondue party! You can do it for dessert, dinner, or afternoon snack time, and the kids will have a ball. 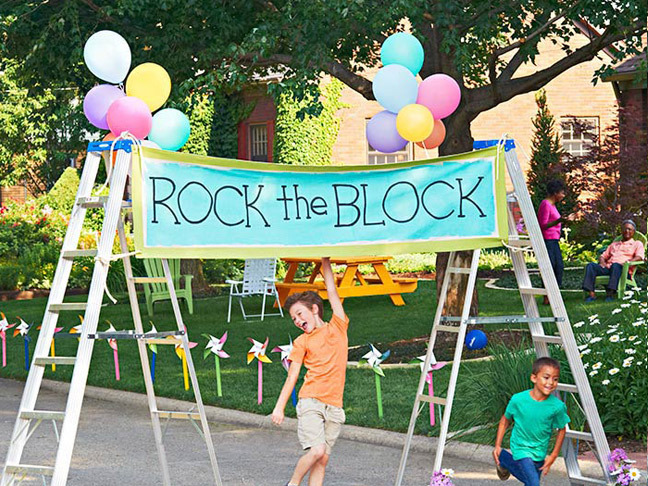 Perhaps my favorite idea of all, this spring break staycation I propose banding together with other families in your neighborhood who won't be traveling and planning a good ol' fashioned block party! 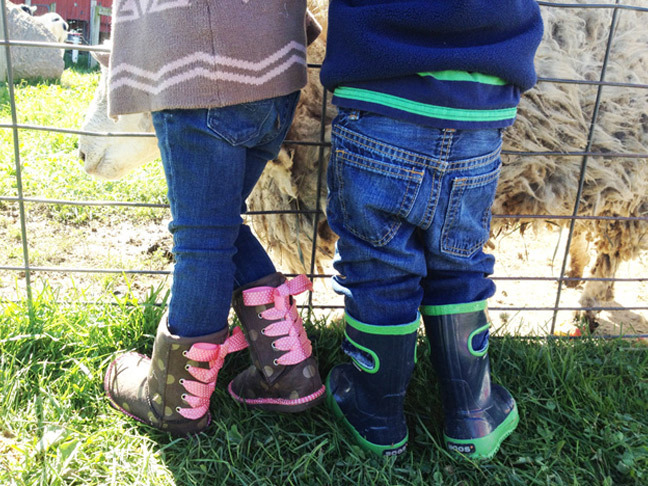 Families can each bring a dish to pass, and older kids can help plan two-legged races and scavenger hunts. I'm telling you. So much fun! Five Fun, Family Friendly Places to Visit in Los AngelesTake Your Kids to Basketball Games and Keep them Engaged: Here’s How!